Free Business Resources | Find Business Opportunities! We operate on a sliding scale for all successful introductions that yield closings for ProNova Partners. If you send us a lead that translates into revenue for our firm, we will pay a finder’s fee or be happy to make a donation to the non-profit of your designation for your introduction. First referral: 20.0% of gross commissions collected at closing. 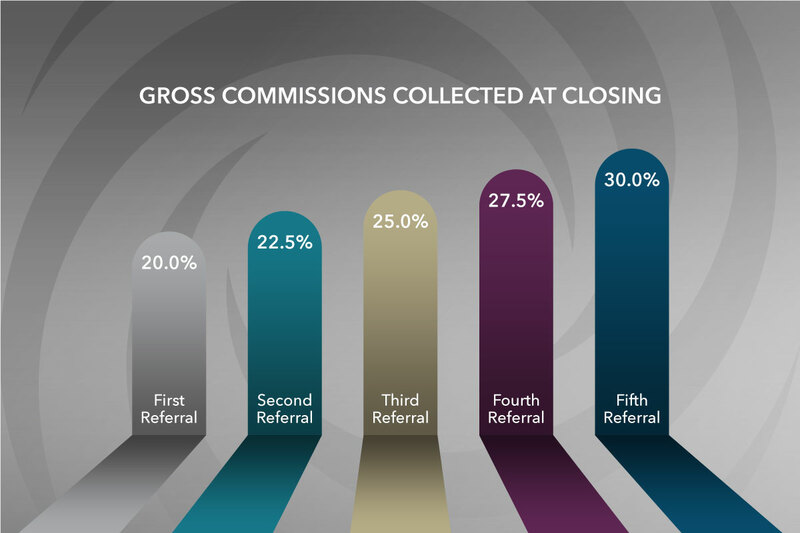 Second referral: 22.5% of gross commissions collected at closing. Third referral: 25.0% of gross commissions collected at closing. Fourth referral: 27.5% of gross commissions collected at closing. 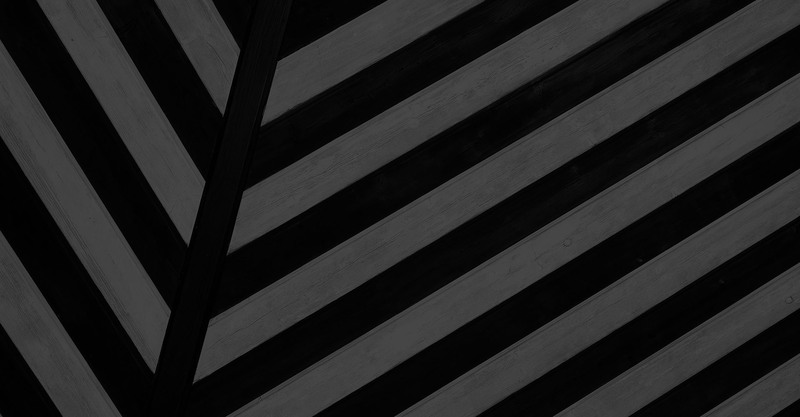 Fifth referral and up: 30.0% of gross commissions collected at closing. INTERESTED IN SELLING A COMPANY? CONTACT US TODAY!